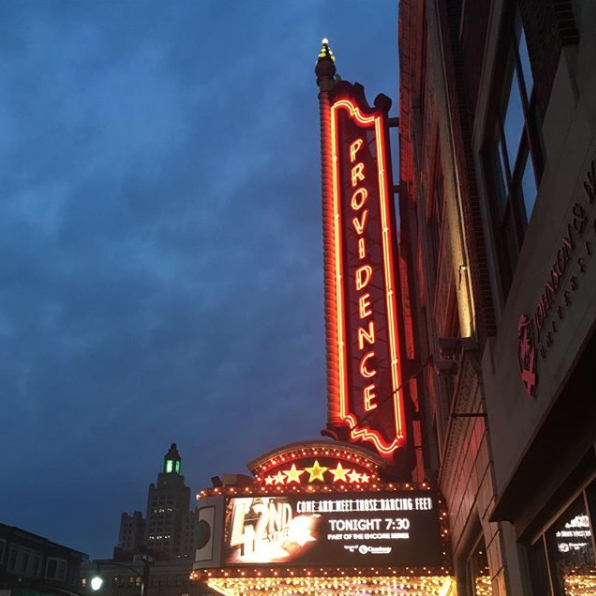 As winter sets in this month, Providence theaters are heating up. Whether you’re in the mood for a musical, play or classical music performance, there is something for everyone happening at our downtown theaters this month. Come early and go out to dinner before the show, or stay over at one of our hotels for a staycation. If you need restaurant suggestions, feel free to tweet us with questions and we’ll point you in the right direction.